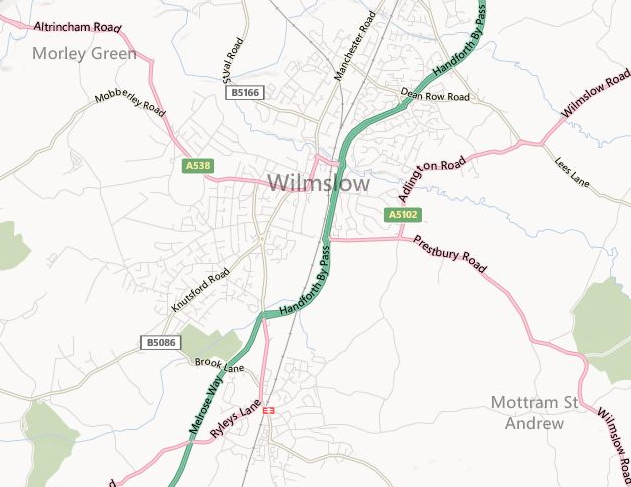 At A1 we are proud to provide a quality local service in domestic clearances and removals all over the Wilmslow area. We have a growing reputation throughout the area and have recently been described as “first class”, “helpful”, and “polite”. For a full range of our services click here, or view our recent customer testimonials here. Contact us here, or call us now on 01244 340042 or 07840451745. We are fully licensed by the Environment Agency to dispose of waste, and have worked hard to provide all of our services in a trustworthy and reliable manner. So for all types of domestic clearance don’t hesitate to call us on 01244 340042 or 07840451745.